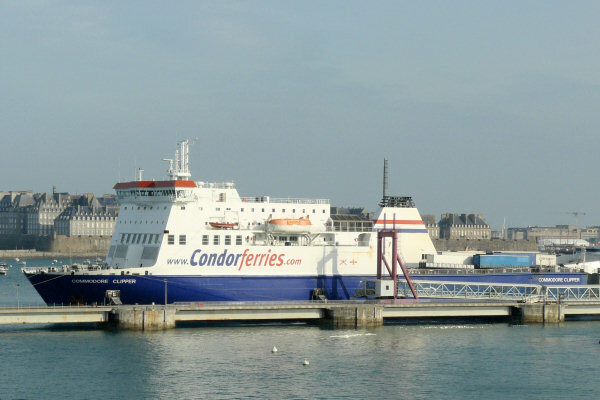 The Commodore Clipper provides daily liaison between the Channel Islands and Portsmouth. She assured sometimes the weekend rotation between Saint-Malo and Jersey. She may embark 300 passengers and over 100 cars.